Over 95% Biodegradation Rate in 90 Days - Independent lab tests confirm our BBs degrade 96.5%* in 90 days, leaving very little residue behind. BBs start degrading 30 days after the bag is opened. 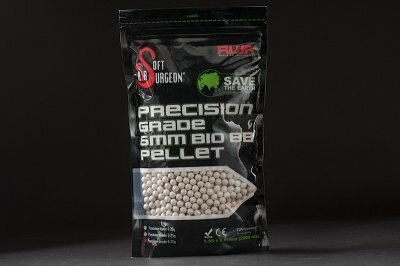 Join Airsoft Surgeon in saving our planet! - The clock starts ticking once the bag is opened. Having too many rounds per bag means players end up with partially used bags that go unused for months and start to degrade, risking damage to your gun. 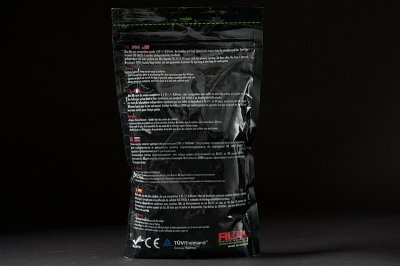 Limiting each bag to 2000 rounds means you are guaranteed freshness every time you open a new bag for a game. Choke hazard - keep out of reach of children. 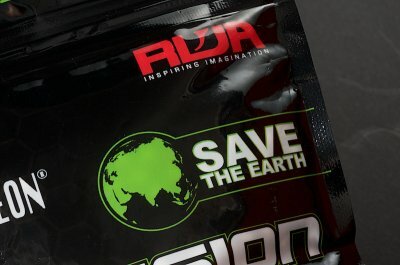 Squeeze as much air out of the bag as possible before resealing after each use. Avoid using BBs that have been open for 30 days. Always wear eye protection, and only shoot in a safe and confined area. NEVER point your Airsoft gun at a person, animal or other unsafe direction.